Clifton College is a traditional English boarding school that values very highly the international dimension and the cosmopolitan atmosphere brought to the school by its overseas’ boarders and its Summer Language School students. In term-time, the school teaches over 1200 pupils (20% from overseas) and in the summer there are up to 400 residential students at any one time from more than 15 different countries. 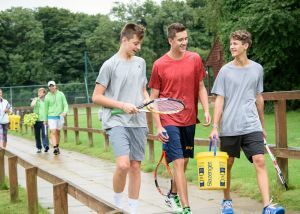 The Summer Language School runs for six weeks in July and August and is open to groups (8-17 yrs) accompanied by one or more Group Leaders, and individual students (13–17 yrs) for 2-4 week stays. 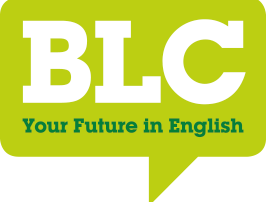 The courses combine English language tuition, general or specialist activities and classes, events, local visits and excursions to places of interest. Bristol is the second largest city in the south of England after London and has a population of nearly half a million people. 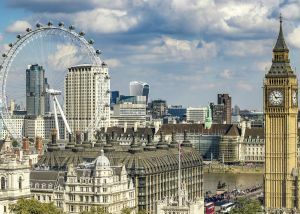 It’s an interesting and exciting city which combines a fascinating history with a modern trendy feel. Bristol is made up of many different districts including the very attractive area of Clifton which is only a 20-minute walk from the city-centre. 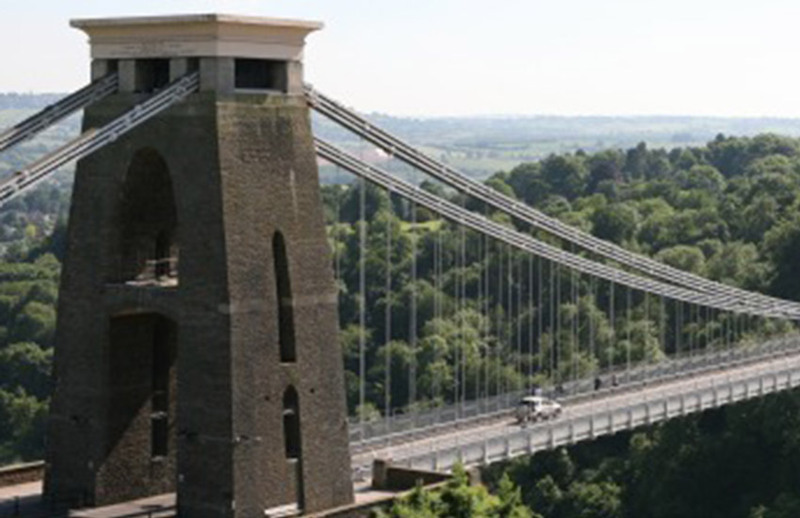 The College is just a short walk from Clifton Village with its shops, cafés and local amenities…not to mention the famous Clifton Suspension Bridge and Bristol Zoo. At the Clifton College Summer Language School, we feel that learning outside of the classroom is as important as the learning that goes on within it. This is why we offer a wide-variety of on-site activities and excursions to fantastic locations around the UK for all students that attend our summer programme. 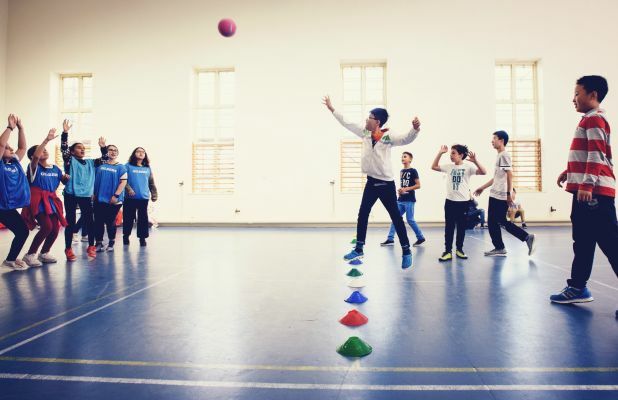 With a wide-range of sporting, art and cultural activities on-site, as well as trips to interesting and diverse off-site locations, we believe we have something for students with a variety of interests. The College is set in extensive, safe, attractive grounds with excellent residential, educational and sporting facilities. On campus there are large spacious playing fields, tennis courts, a sports hall and a 25m indoor heated swimming pool. Students also have access to the student café, the school shop and the computer room. WiFi is available in most areas of the campus and in the boarding houses. Interested in working on our Summer Language School programme? Students are accommodated in 9 different boarding houses which surround the main campus (see campus map). Each house has between 30–60 beds in different-sized rooms of 1–6 beds per room. 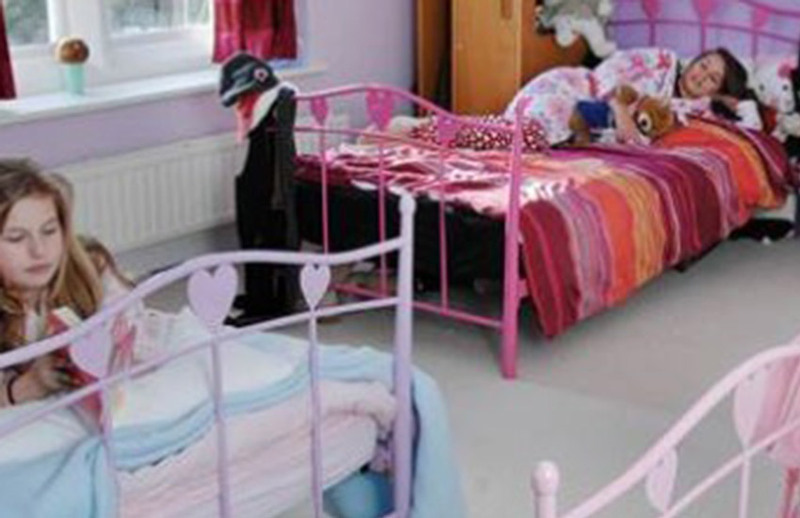 Kids are generally accommodated in 2–6 bedded rooms and Teens in 1–4 bedded rooms. Group Leaders have single rooms unless otherwise requested. The College provides bed linen and towels and a weekly laundry service for light items of clothing (underwear, socks, T-shirts etc). Girls and boys are accommodated on separate floors or in different parts of the boarding houses and have separate bathrooms with toilets, showers and washbasins. 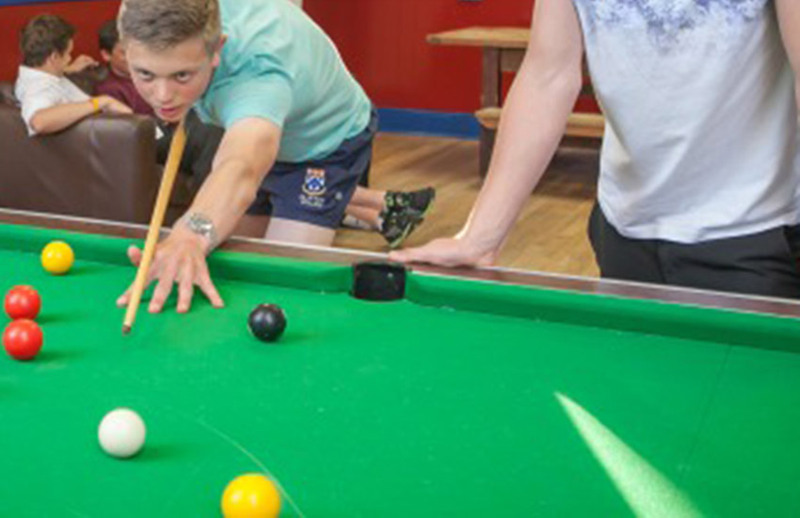 There is a common room or “House Hall” in each boarding house where students can relax, socialize with each other, watch TV or DVDs, play cards or board games…all under the watchful eye of the residential staff. 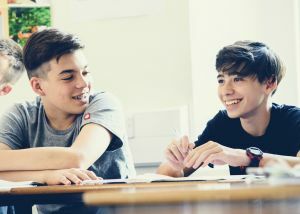 Individual students are all accommodated in the same boarding house under the careful supervision of the Edventure Plus pastoral team. They will form an international group and will have activities and excursions together. 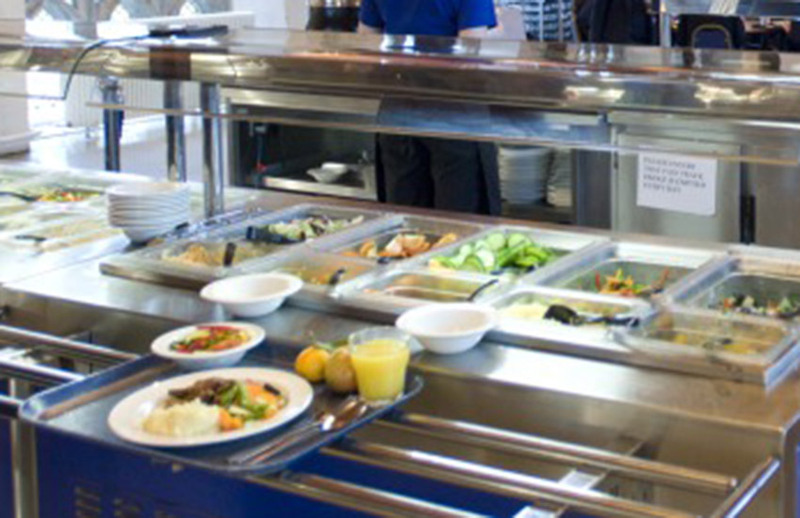 The College has two self-service dining rooms and provides the students with 3 wholesome meals each day. Breakfast is continental during the week and cooked at the weekend. Lunch and dinner consist of soup with bread, pasta bar, a main dish, vegetables, salad bar, desserts, fresh fruit basket. Packed meals are provided for full-day excursions, late arrivals and early departures and there is a weekly barbeque. Courses available for young learners throughout the summer!